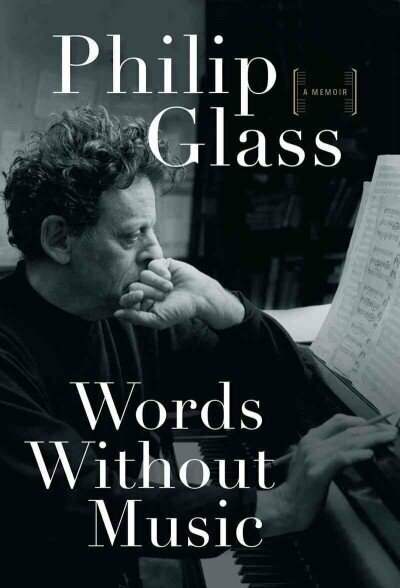 The day before the first interpreted performance of "Cyrano," I finished Philip Glass' memoir, "Words Without Music." It was a pleasure to read about his process, the challenges he didn't let keep him from pursuing what he knew was his path, and the amazing other musicians, artists, theatre people he encountered and worked with and studied with along the way. Who influenced his music and his development; how he thinks. He was interviewed on NPR and you can listen to it from the website: "The World Music Education of Philip Glass." There is a transcript available if the audio is not accessible. I'm taking an online poetry class right now, and this week one discussion thread is about inspiration (it's more complicated than that - but the basic premise of this particular discussion is about what inspires us as poets). For me, Philip Glass' music can be an inspiration for writing poetry; sometimes other types of writing, as well - but when I listen to his music, poetry is what tends to come out, or prose written in a more poetic style. Yes, I am still a Philip Glass fan.